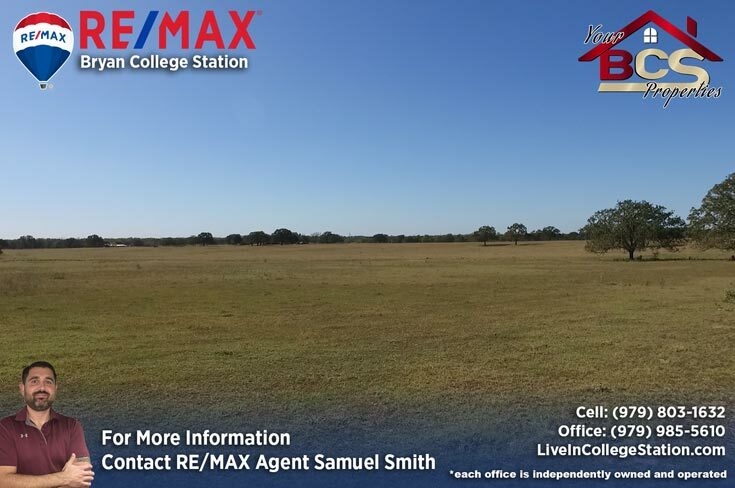 Wixon Valley is located in north-central Brazos County, genuine country living only 15 minutes from Bryan and College Station. 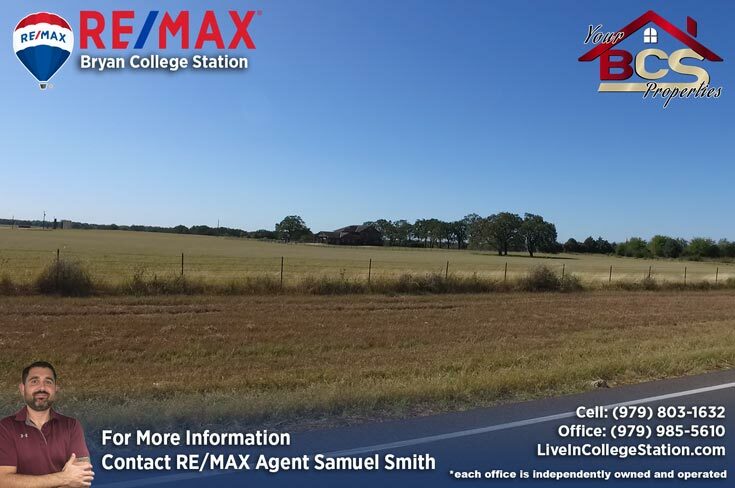 It’s a super short drive East on Hwy. 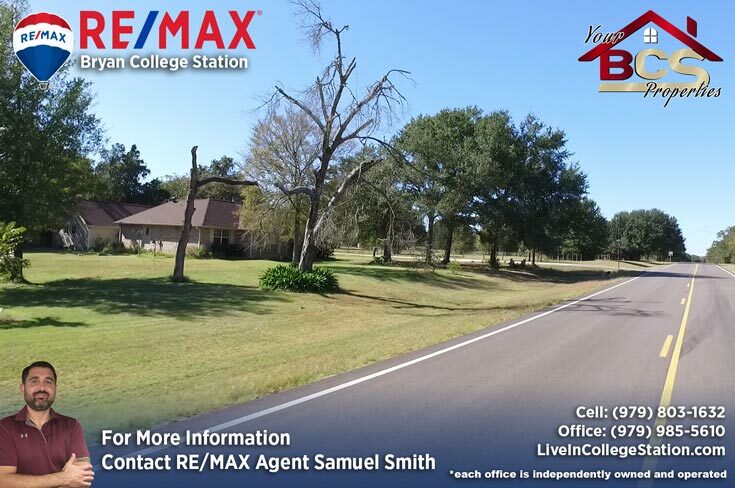 21, you run into the blinking light with Country Roads on the left and Joe’s Place on the right, the City of Wixon Valley is an absolute joy to call home. 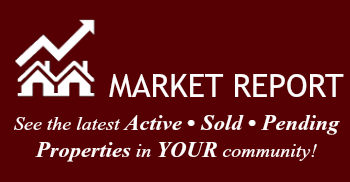 I currently live about 5 minutes from here, just outside of Kurten and I can’t talk enough about what a fabulous little community this is. 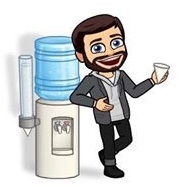 Mayor Jim Soejfe is always preparing community activities such as cook offs, fundraisers and concerts making him one of the most active city officials I’ve ever met. 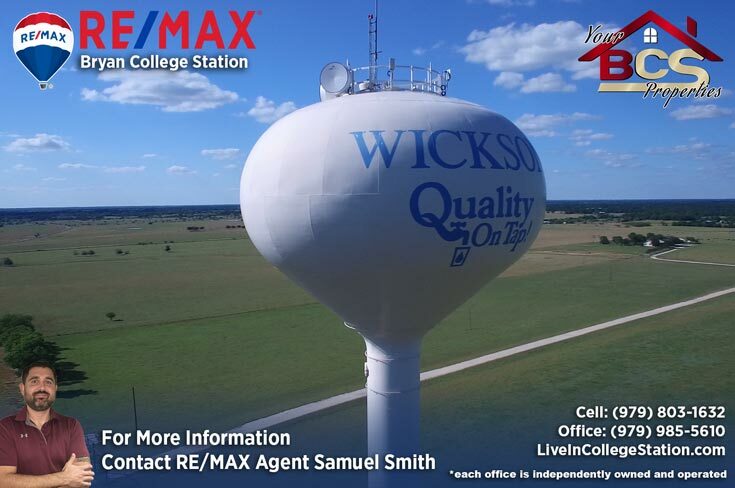 I’d highly recommend Wixon Valley as a great place to live for someone looking for Farming, Family and Freedom – it simply can’t be beat! 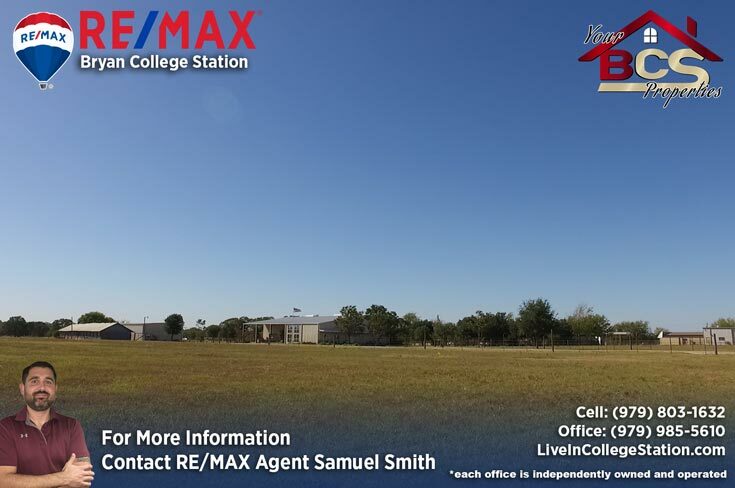 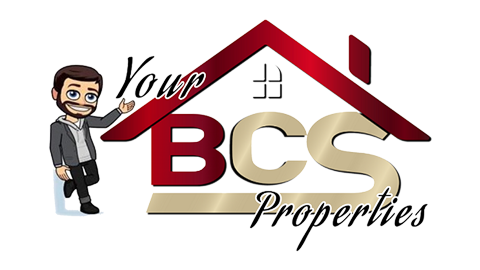 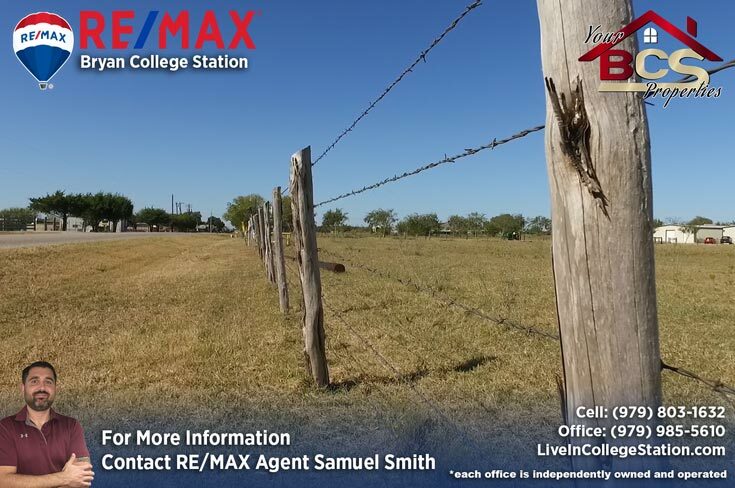 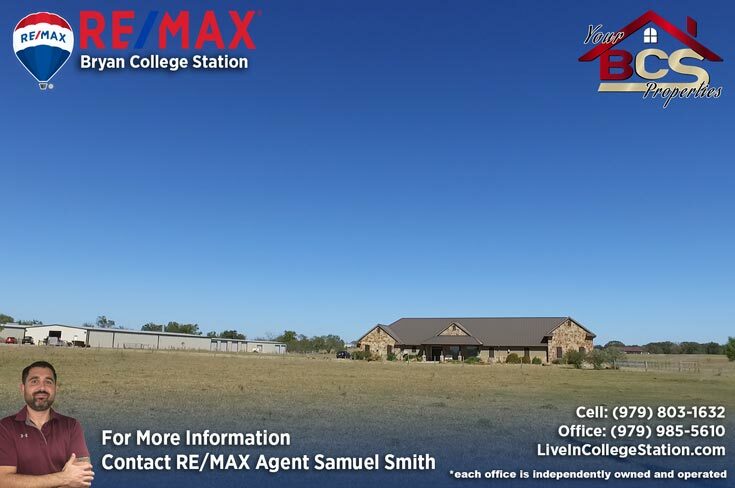 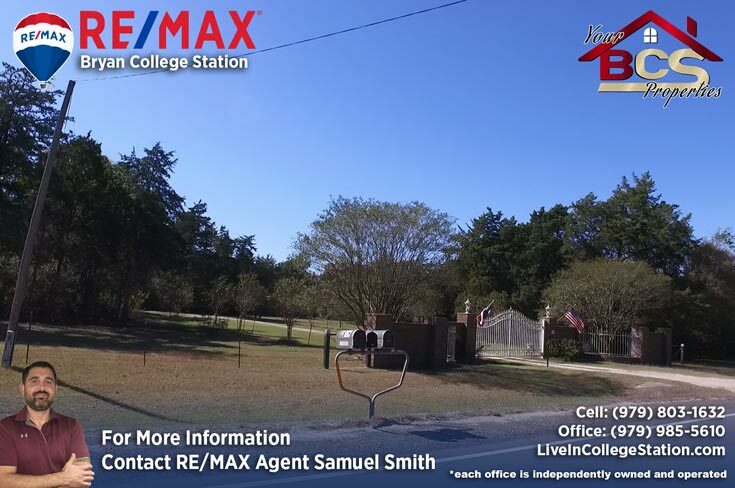 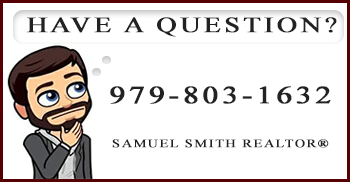 For your free, no obligation home valuation and more information on properties in Wixon Valley, or if you just want to hang out at Joe’s Place, eat a cheeseburger and chat about Real Estate, contact me – Bryan and College Station REALTOR®, RE/MAX Agent Samuel Smith. 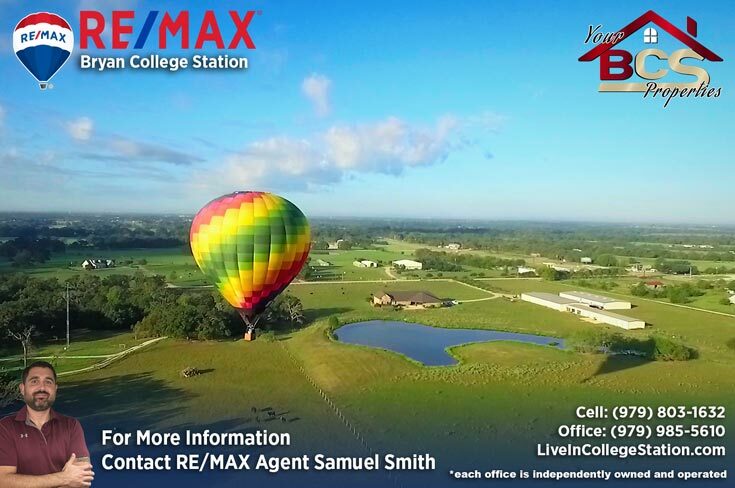 REALTOR® Samuel Smith a RE/MAX agent presents Wixon Valley.